Happy Wednesday, Ladies!!! Whew!! We survived ALL the craziness on the way back and FINALLY arrived home yesterday morning. I'll be blogging all about our trip soon!! But to stick with my normal Wednesday schedule, today I'm showing you WHAT I WORE AT DISNEY WORLD. Believe me, if you're headed to DW or anywhere similar or basically anywhere you might be walking a lot...I have a must-have for you. :) Trust me...you're gonna need it! Let me just say that after being on my feet for thirteen hours the first day, holding numerous kids at different times, and WALKING WALKING WALKING....my feet NEVER hurt! The entire 6 days!! My legs, back, hips....that's another story! ha! But...seriously these shoes were lifesavers!! Tons of ladies were wearing them. They should be named "The Official Shoe of Disney World". hahaha! My sister-in-law bought the Skechers Next Generation Walking Shoe. Zappos also has little girl options here. My mom also bought a pair. The three of us were like a walking ad for these Skechers shoes. Trust me...you need these!!! 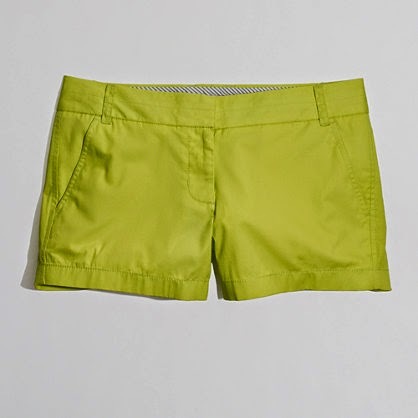 I wore my J.Crew Factory shorts almost every day. 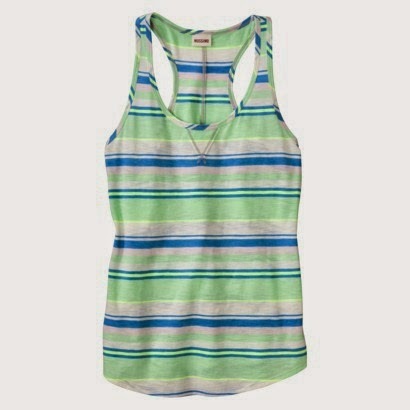 (On sale and use code SAVE30 for an additional 30% off) So comfy! And...super cute! 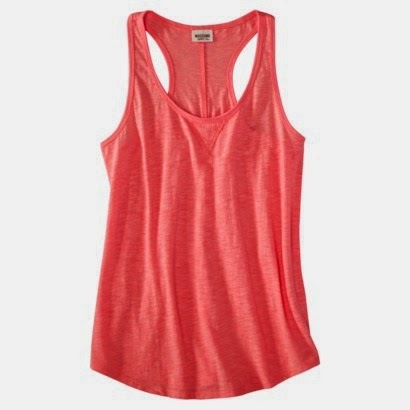 I also stocked up on cute inexpensive tanks from Target. 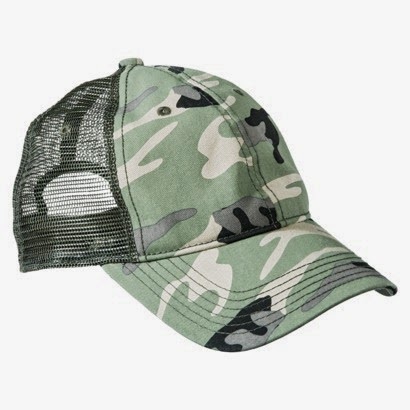 I was SO glad I took this Target camo hat!! I wanted to wear it every single day. But...I refrained. Let's just say that I don't have the best Disney World hair. You'll see...hahaha! 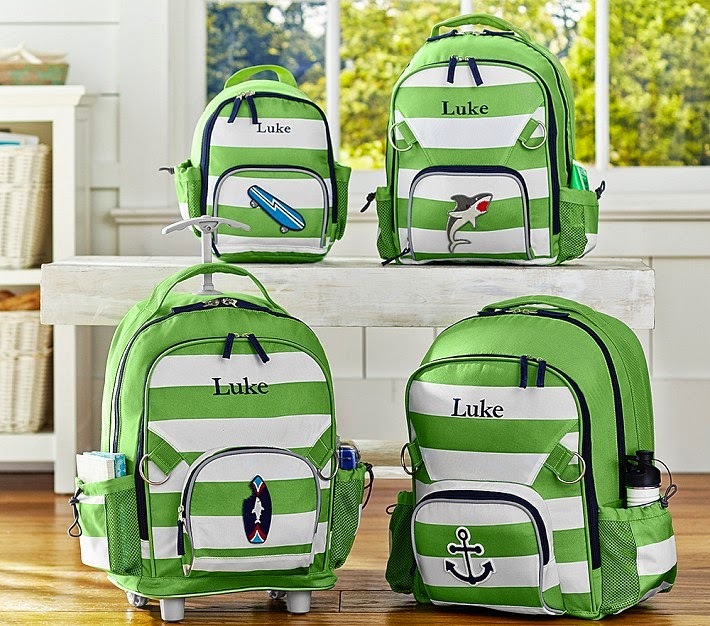 Bowen has the Kiwi Green Striped "Large Backpack" in the Fairfax Collection at Pottery Barn Kids. I got asked a LOT about where our backpack was from. This is the bag I filled with wipes, diapers, snacks, and anything else we might need for the day. I linked up with The Pleated Poppy for WIWW, Get Your Pretty On, and Because Shanna Said So today. Check out my Pinterest boards here. Follow me on Bloglovin here. Follow me on Instagram. I'm "slaughteren". Love!! I am so glad you loved the Sketchers! I can't wait to see all of the pics of your family! I have the grey sketchers...I LOVE THEM oh my goodness!! Can't wait to see pics from the trip! Comfy shoes (and comfy clothes!) are definitely a must for having lots of fun at DisneyWorld! 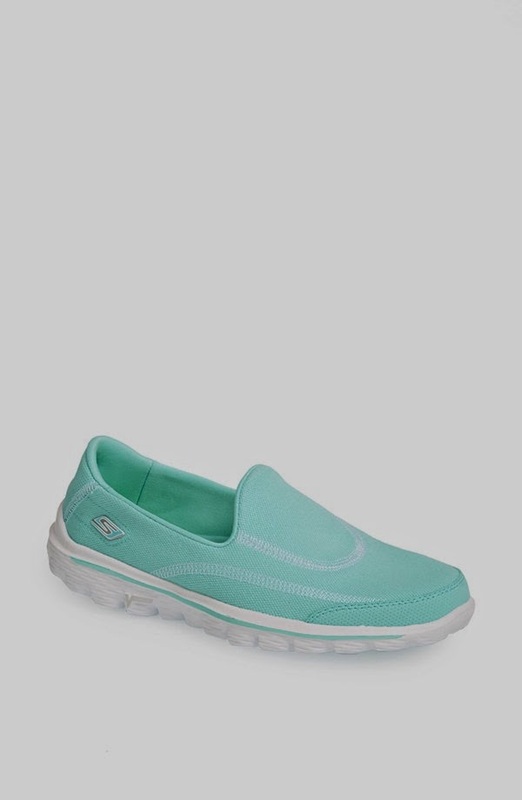 Those skechers are the most comfortable shoes - I wear mine all the time! Glad you had a fun trip. Oooh! Such a good tip about those Sketchers! Can't wait to see all the pics of the trip! You have convinced me...I need those Sketchers! Just have to say… I bought the Sketchers GoWalks for a summer trip to Chicago, but I broke them out early for state testing this week at the school where I teach. NEVER have I been able to do anything after testing because my feet hurt so bad but after 3 days of continuous laps around the classroom while students test, my feet feel like they could run a marathon (but like you said mah legs and back are killin'). Love love love these shoes!! 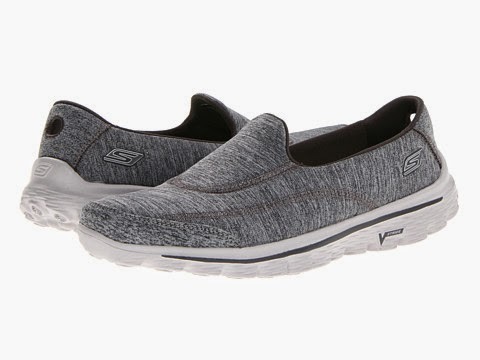 I bought the Skechers Flex and they have broken in so badly, they are way too soft and are causing foot pain. 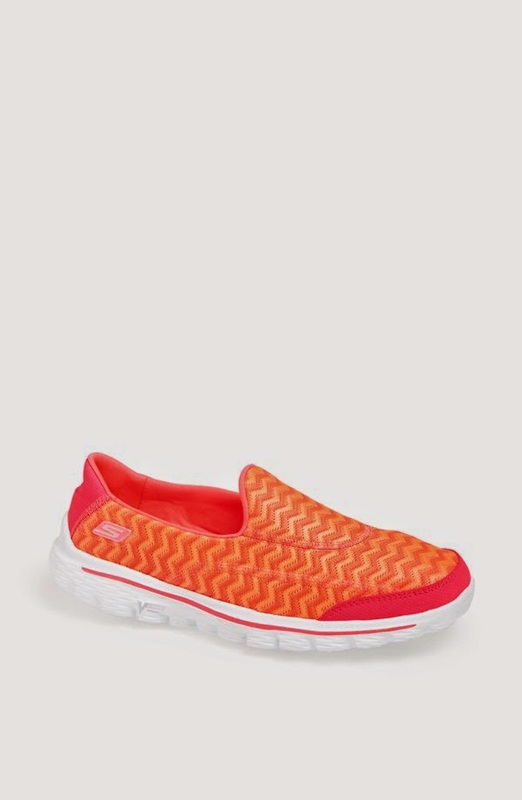 The only GoWalks I can find have memory foam in the feet, which doesn't offer enough support and causes foot and ankle pain. Did yours have memory foam in them? Shay....mine might have memory foam?? So sorry! I'm not sure! They were just so comfortable walking around Disney World for a week. My feet never hurt. Good luck! !